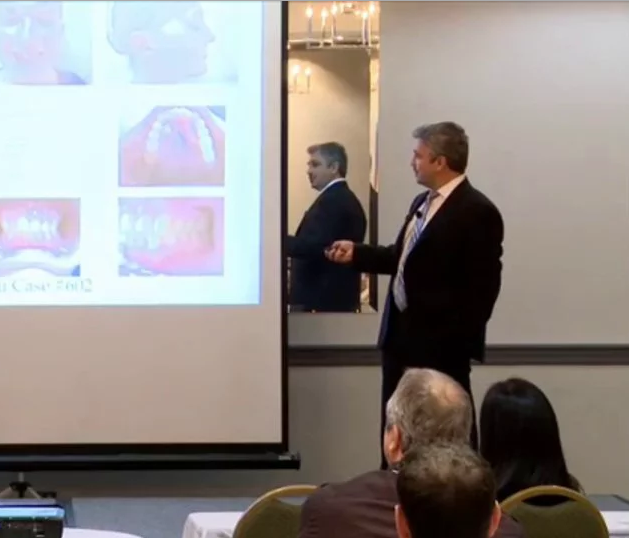 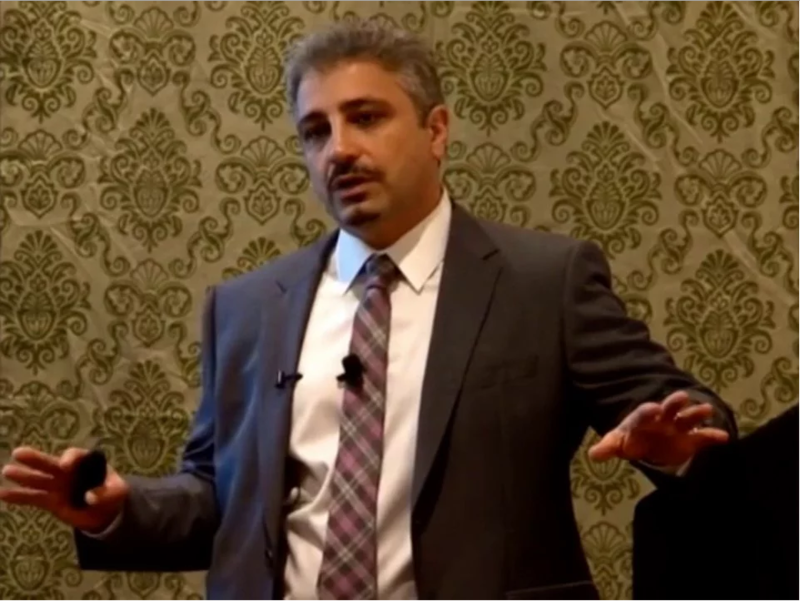 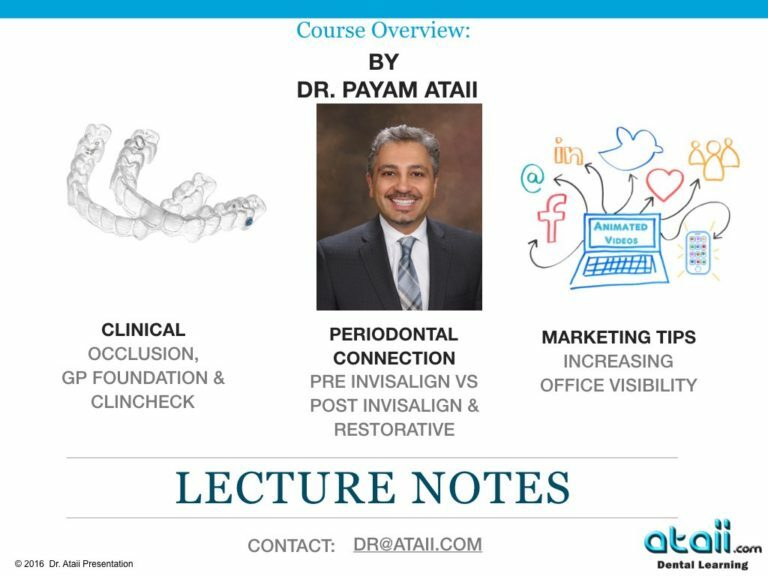 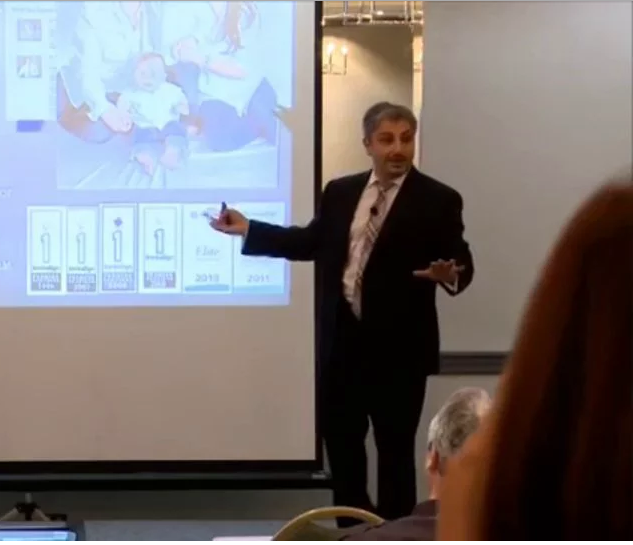 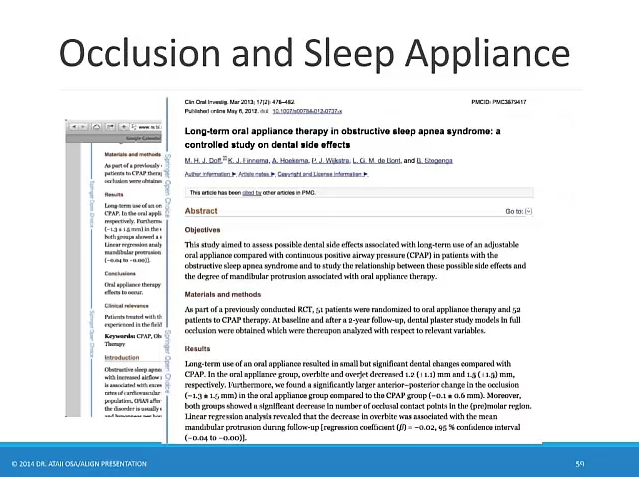 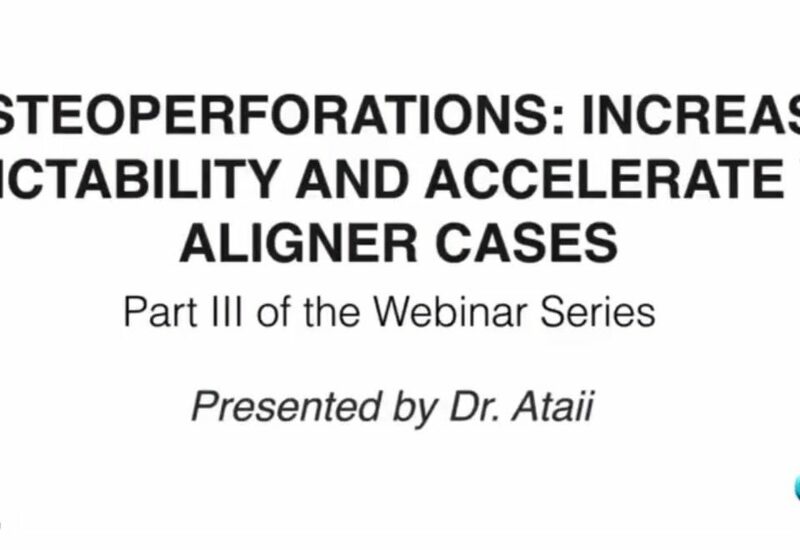 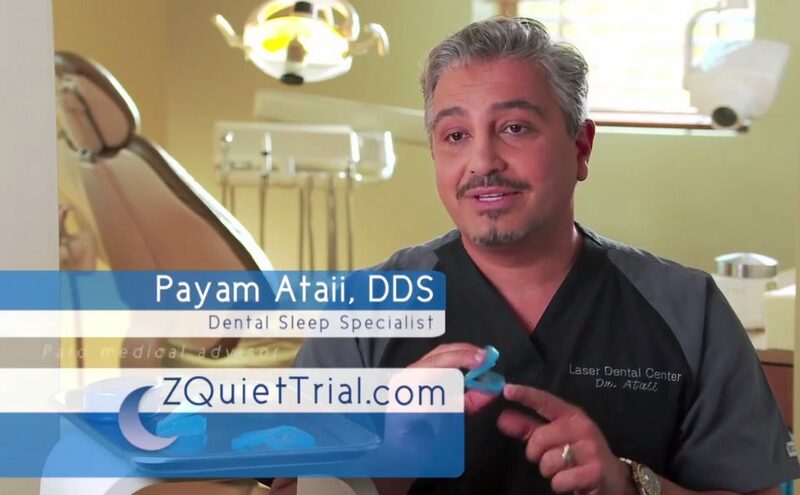 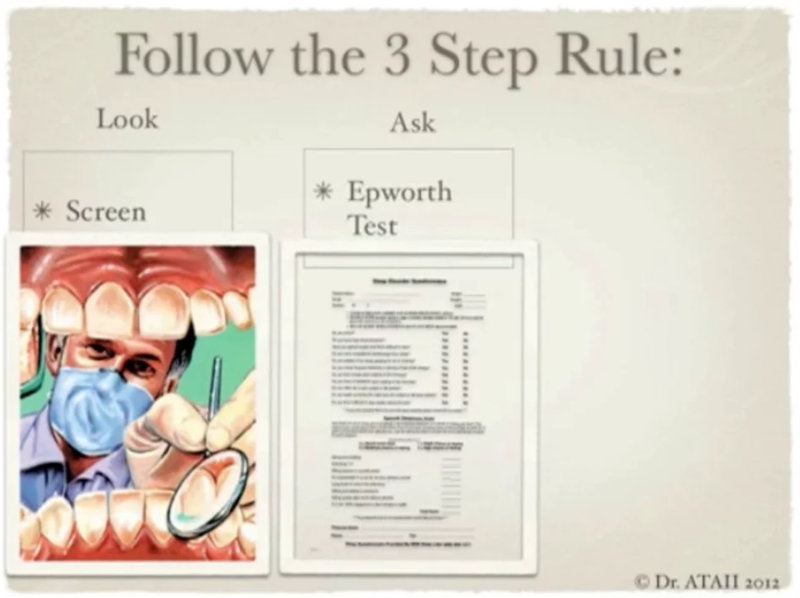 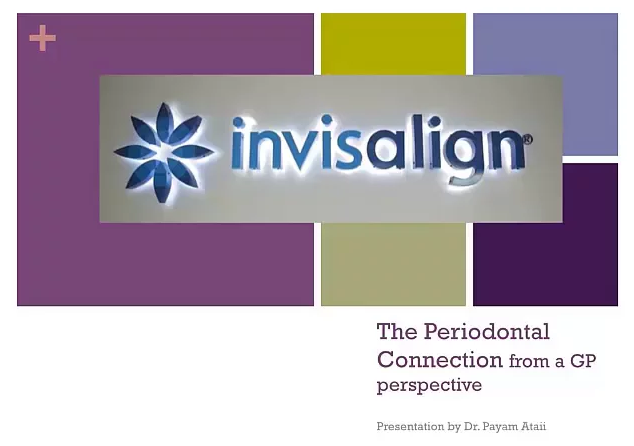 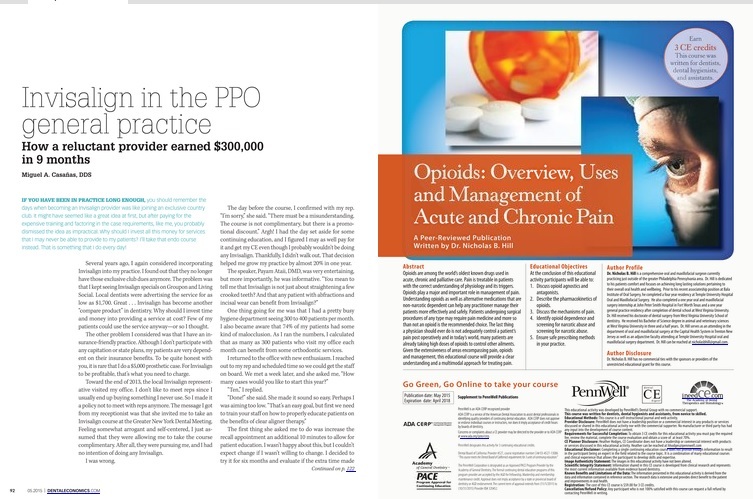 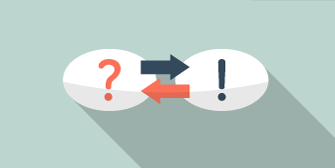 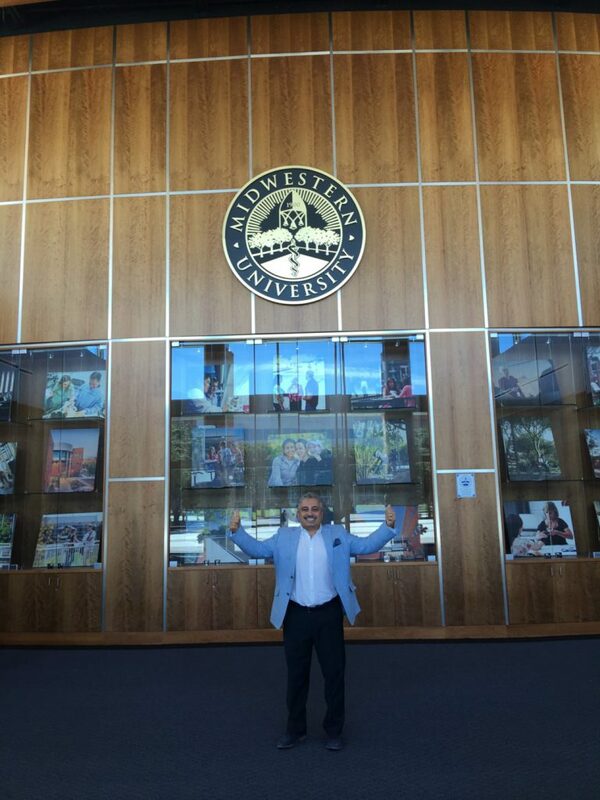 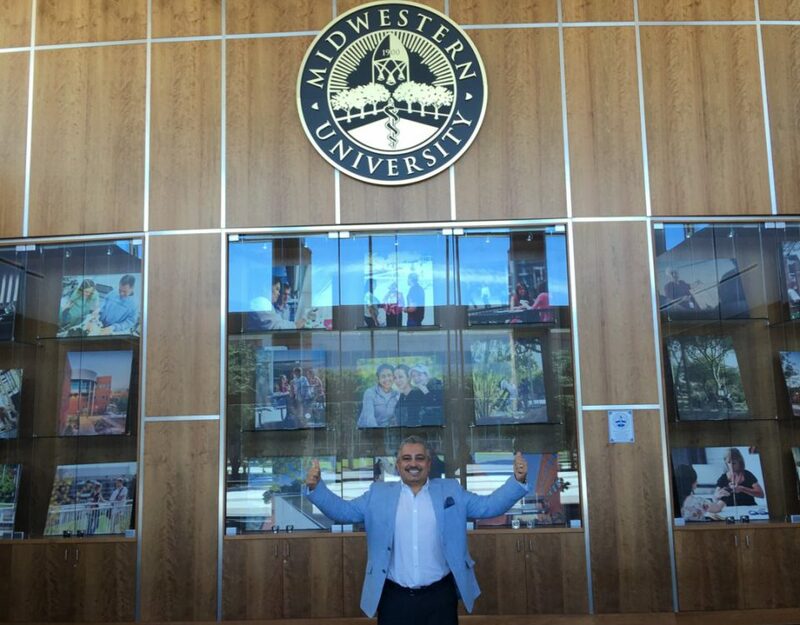 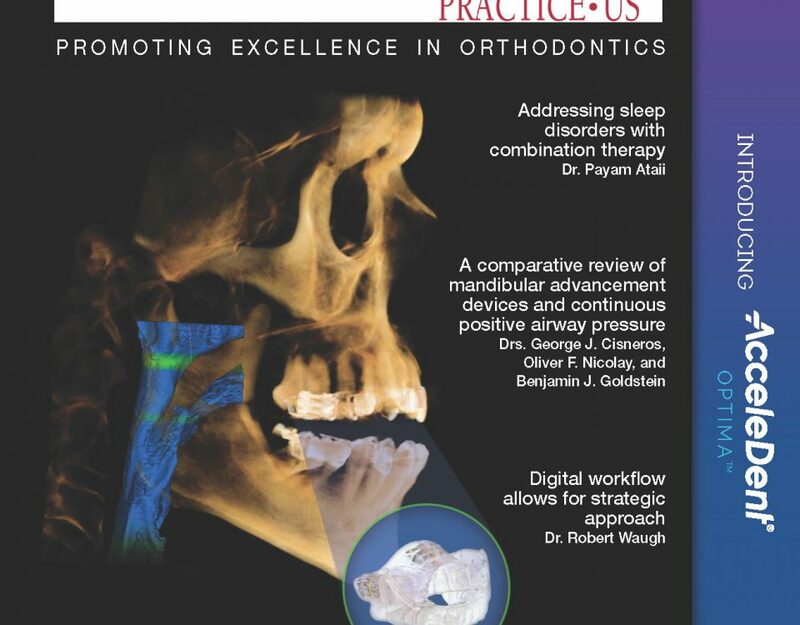 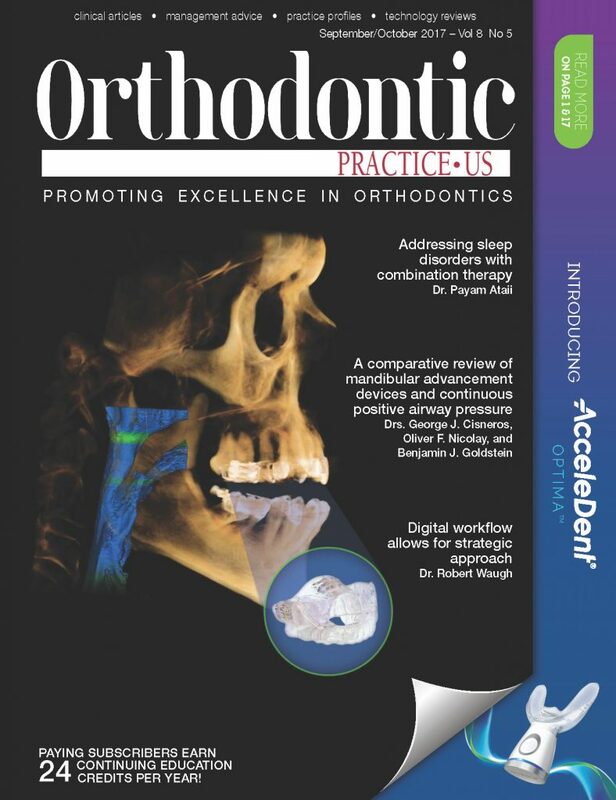 Dr. Payam Ataii webinars, read lecture notes and publications containing valuable information as well as download helpful documents for your practice. 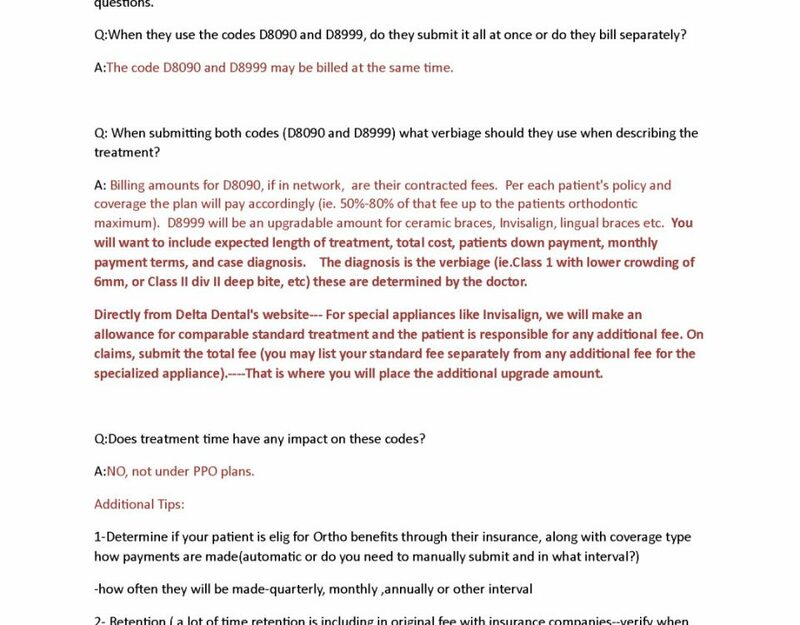 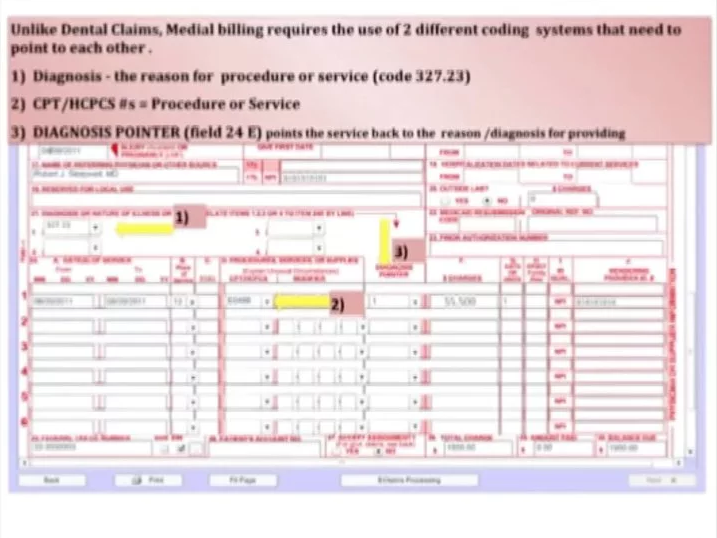 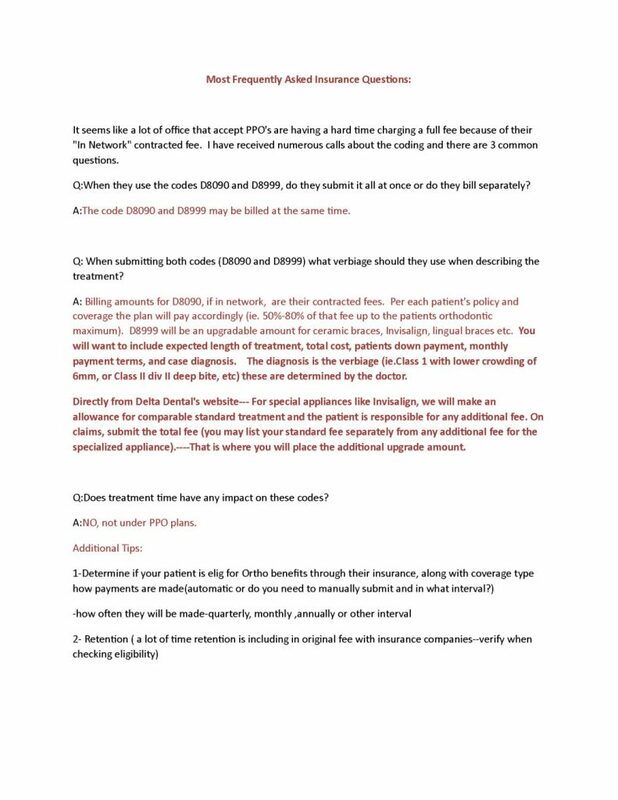 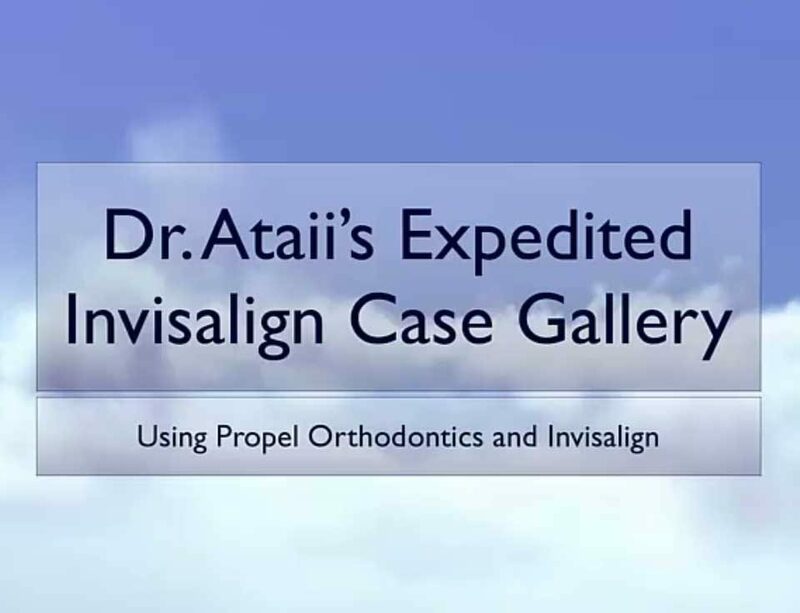 Click on the link below to download Dr. Ataii’s Front Office Forms. 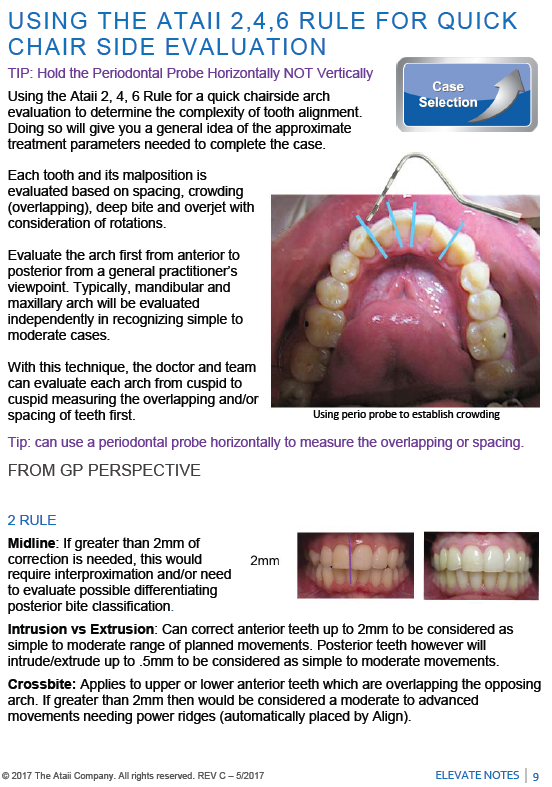 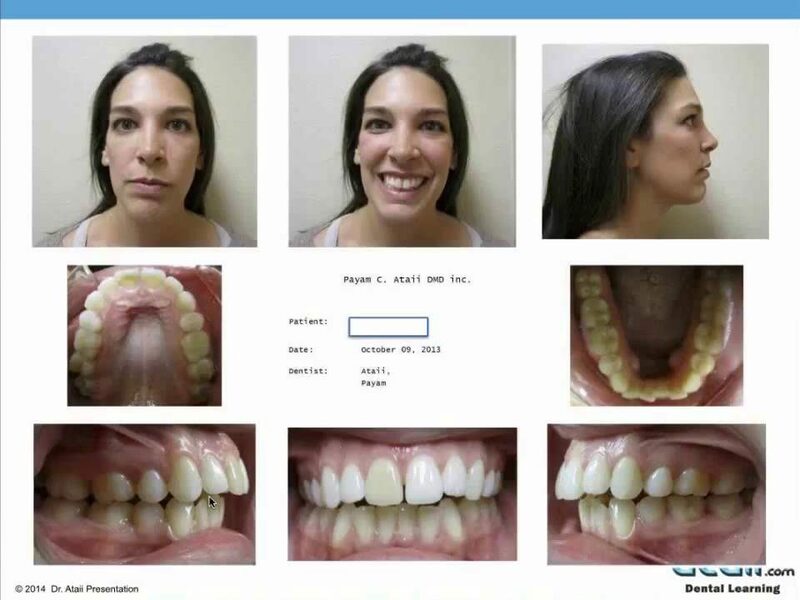 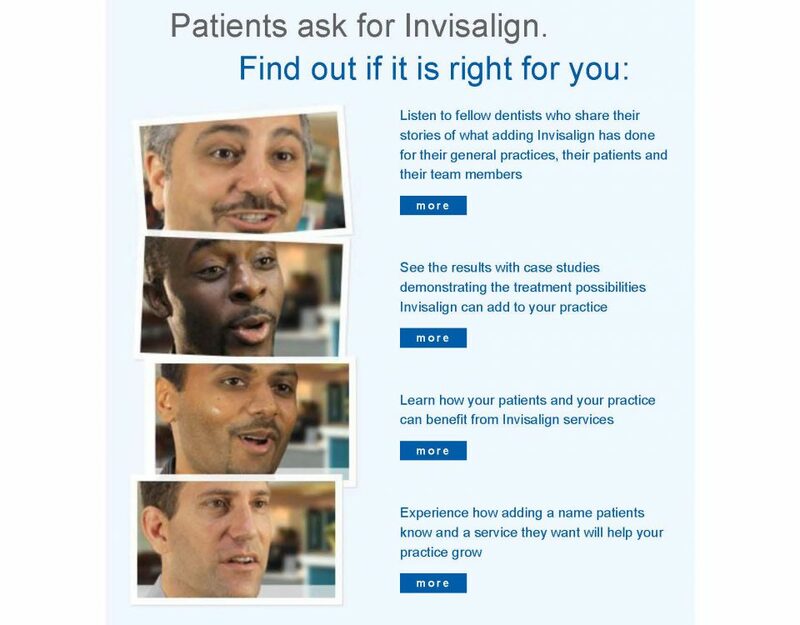 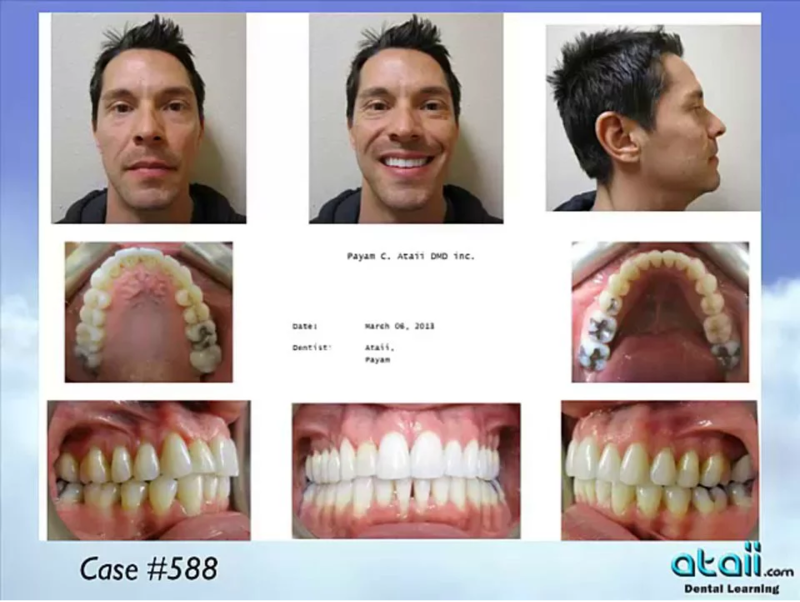 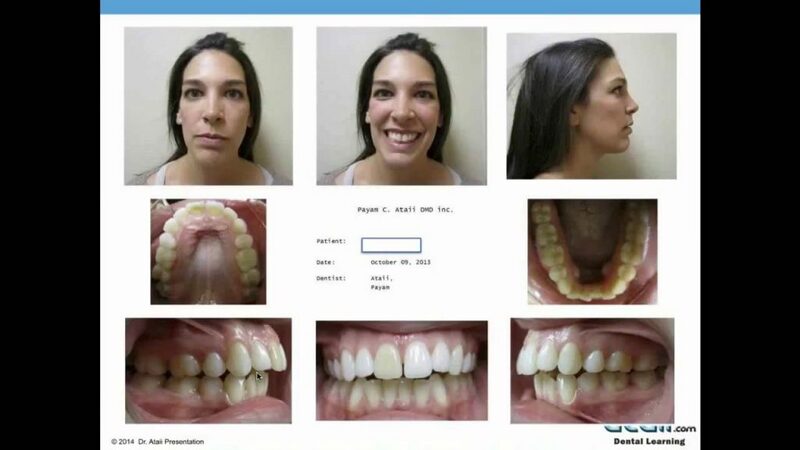 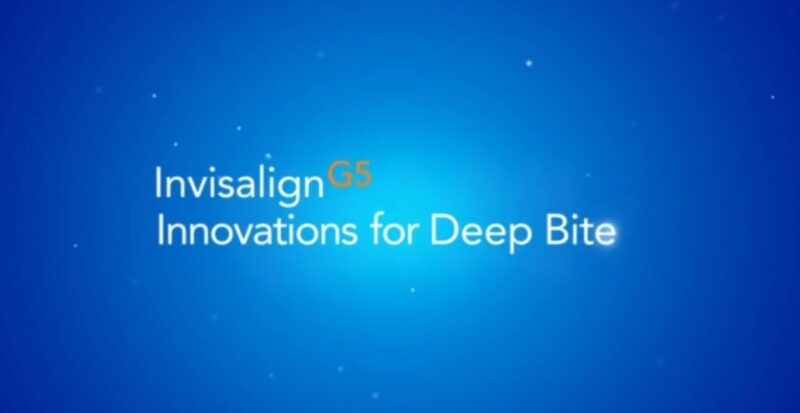 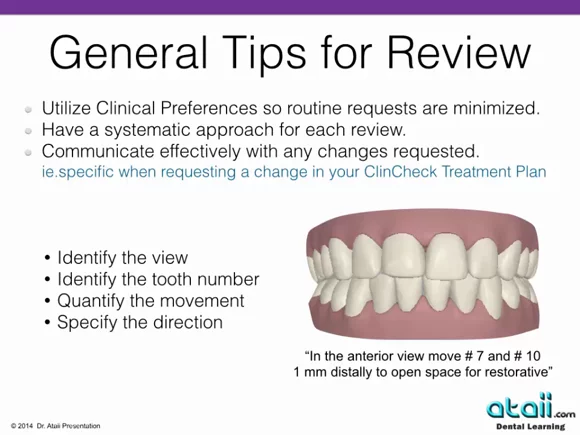 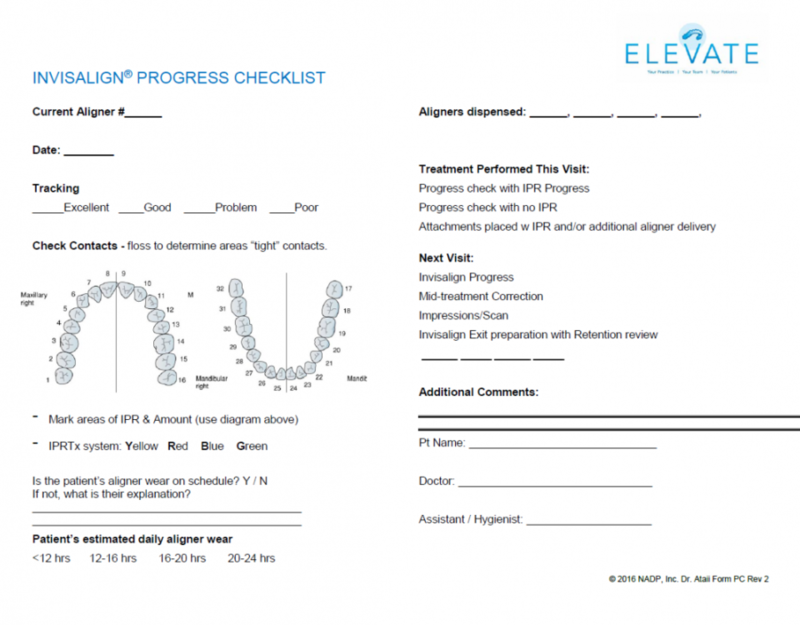 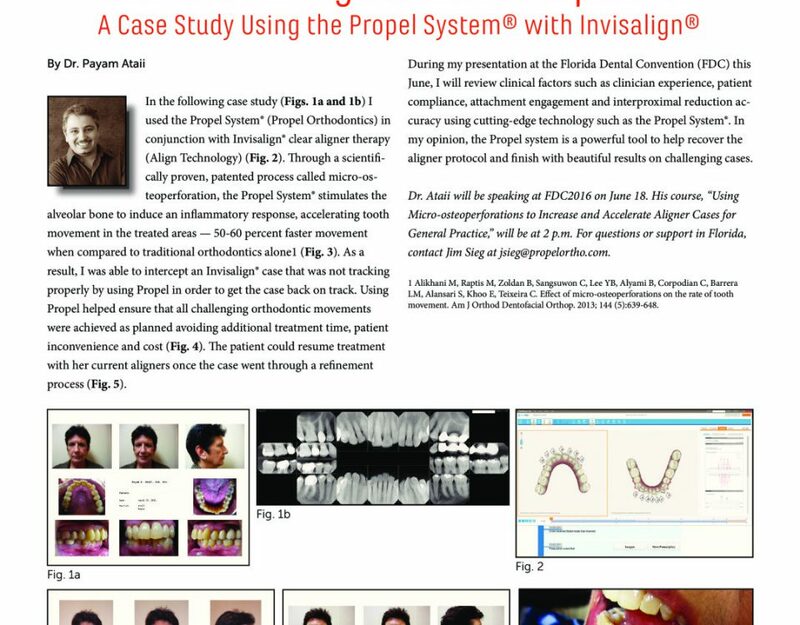 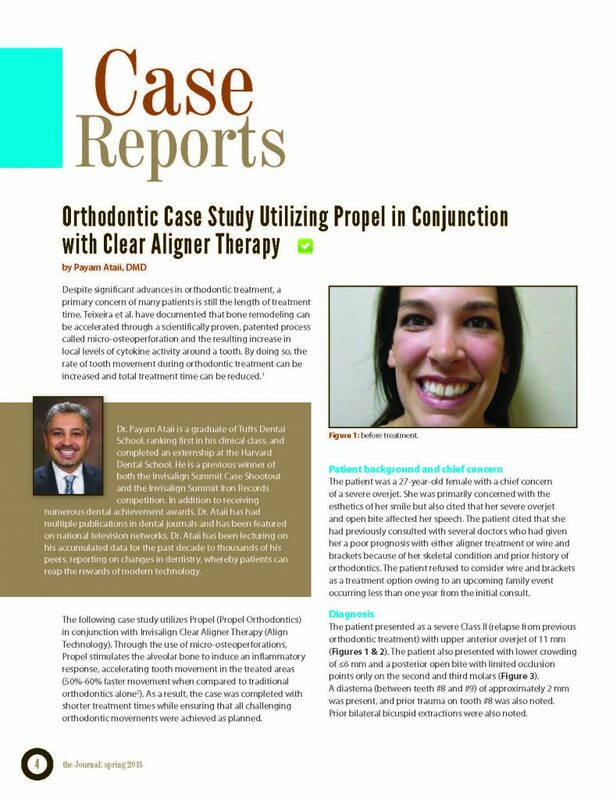 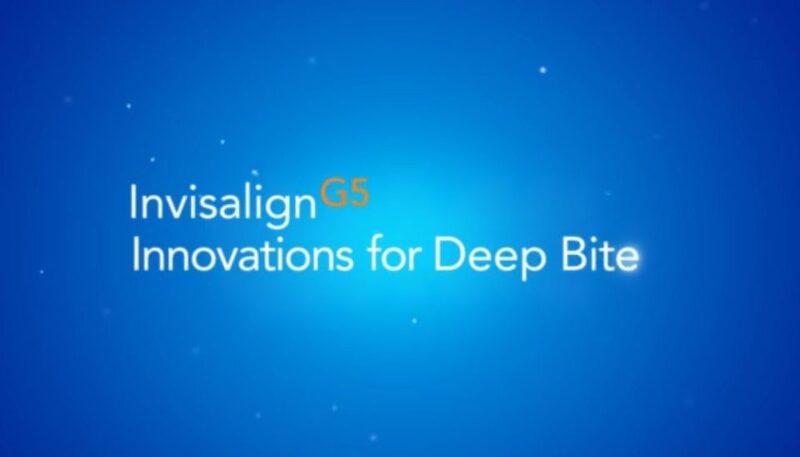 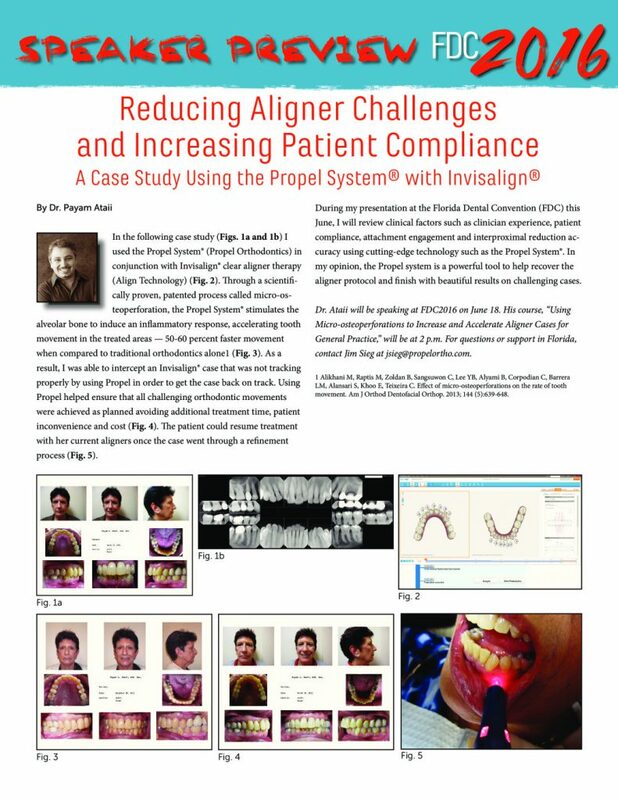 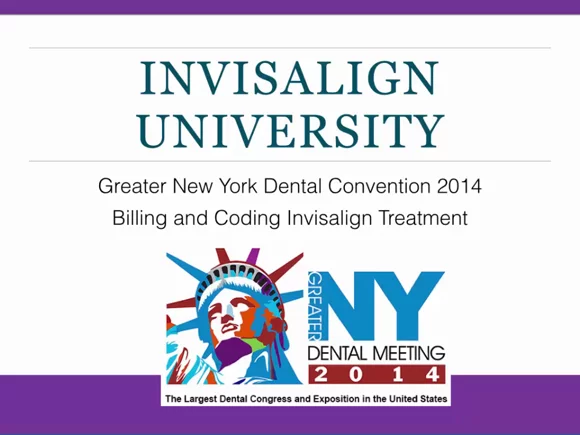 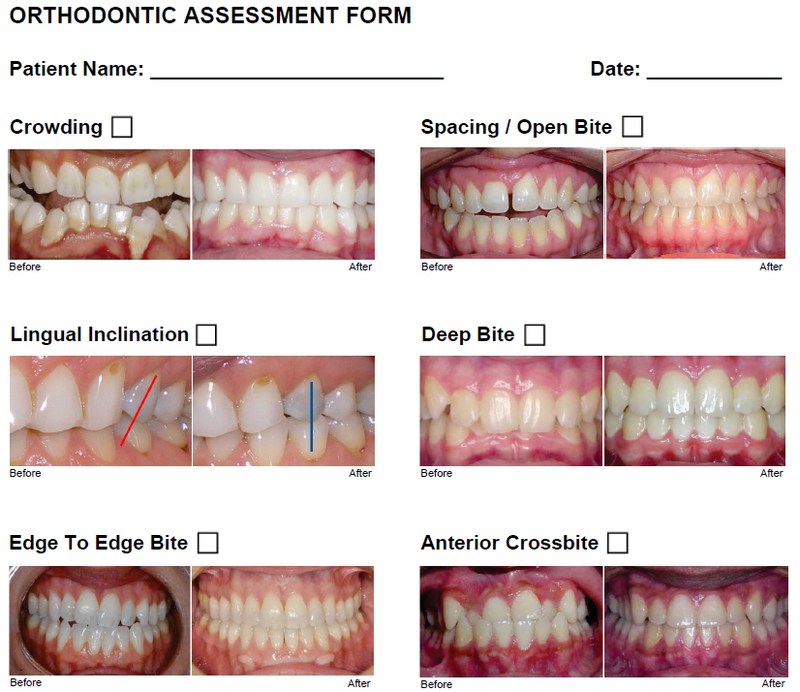 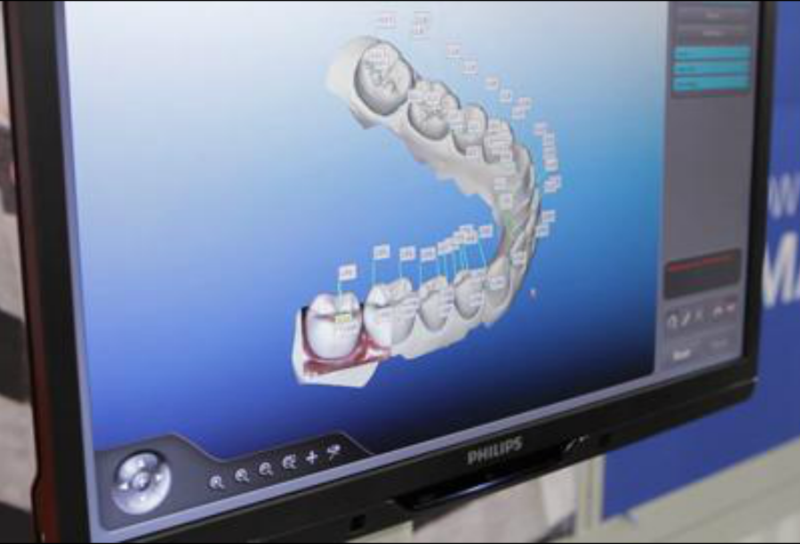 Click on the download tab below for Dr. Ataii’s Invisalign Progress Checklist Form that will help your practice elevate to the next level. 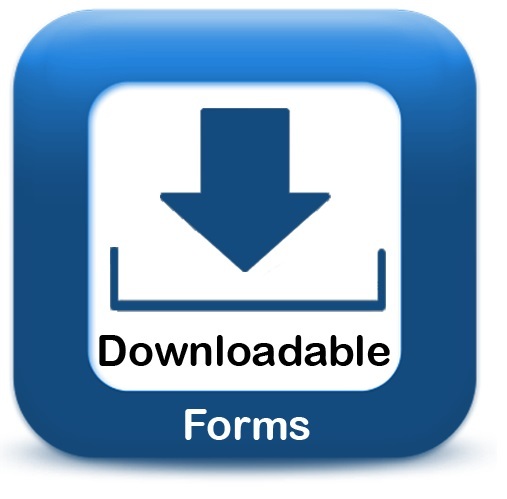 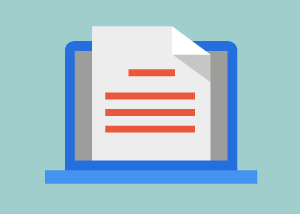 Click below to download your Back Office Chart Note Form. 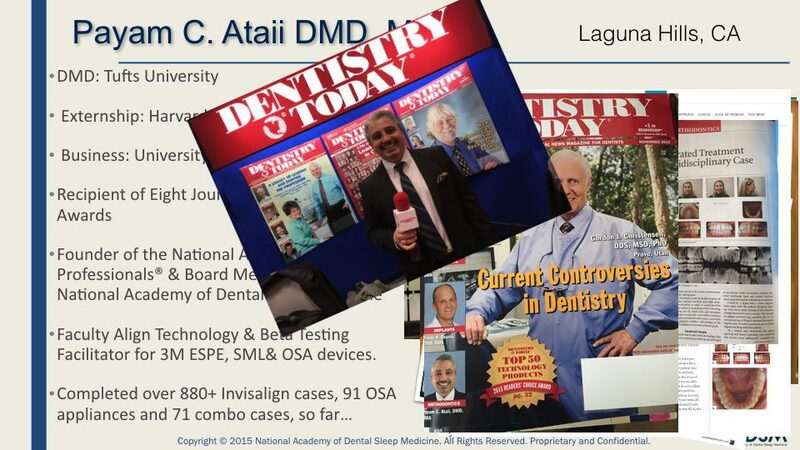 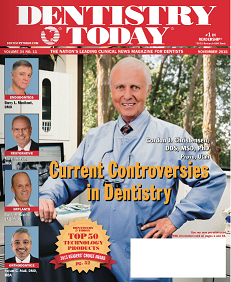 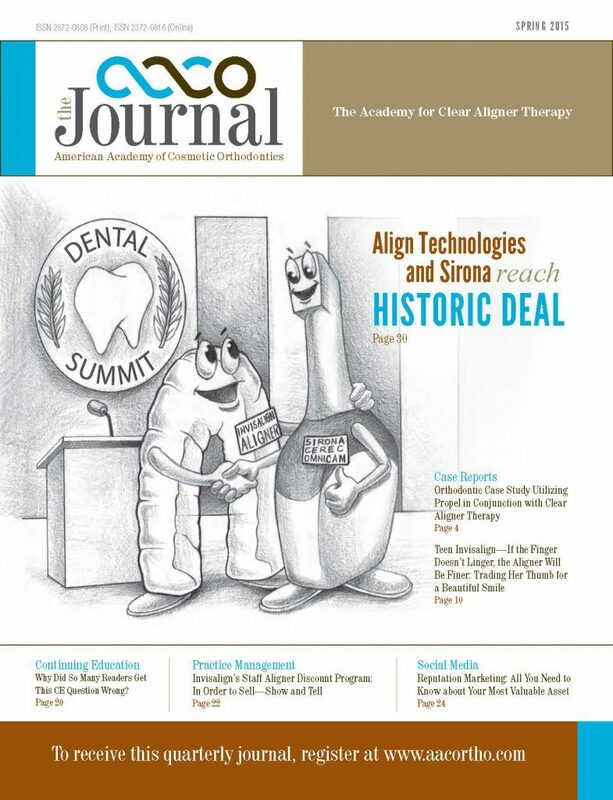 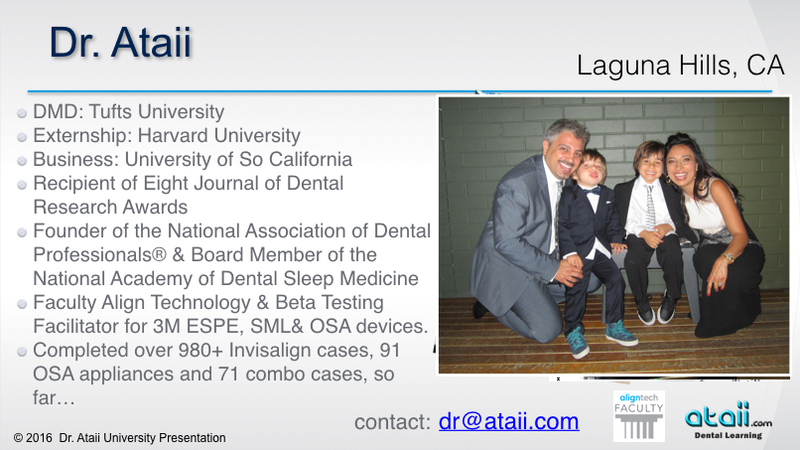 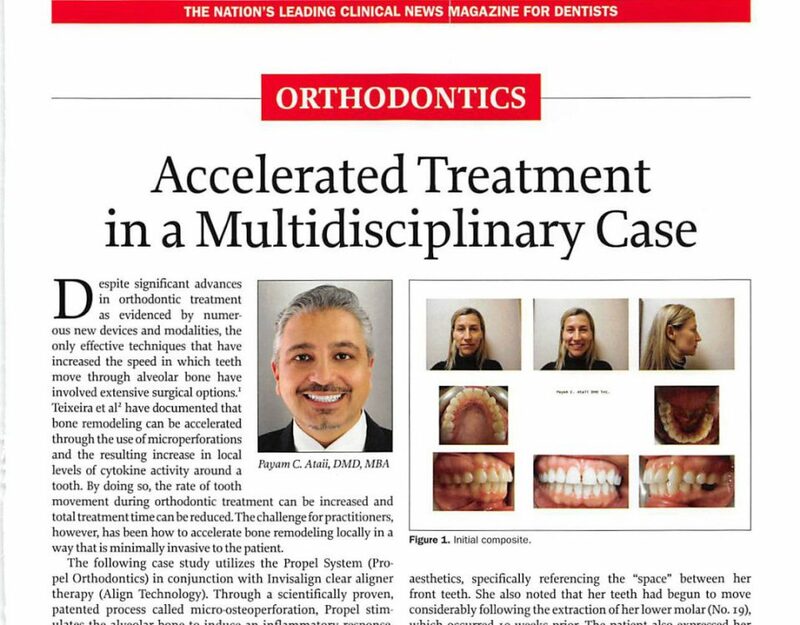 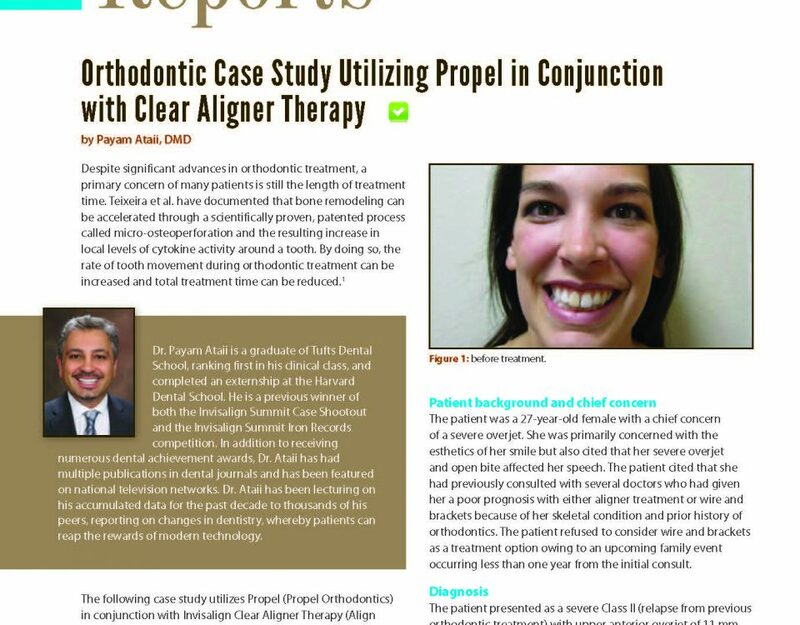 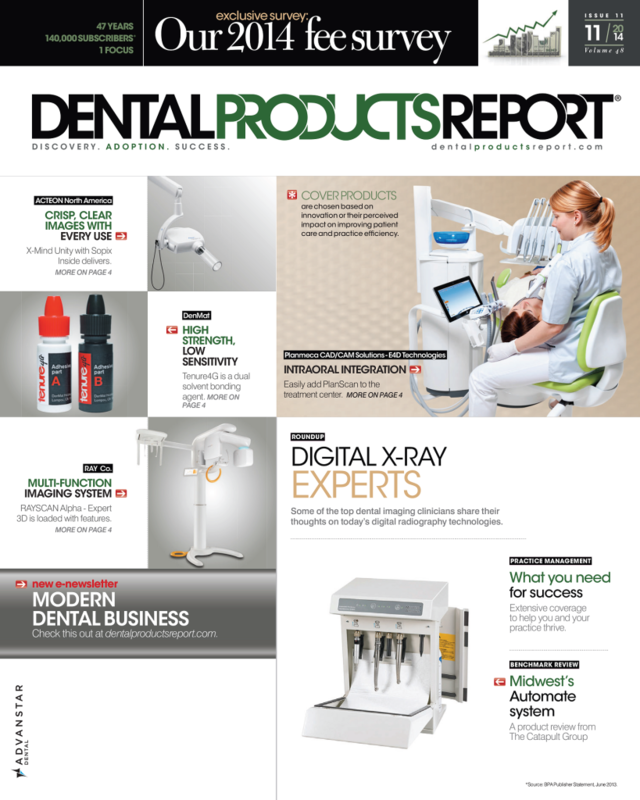 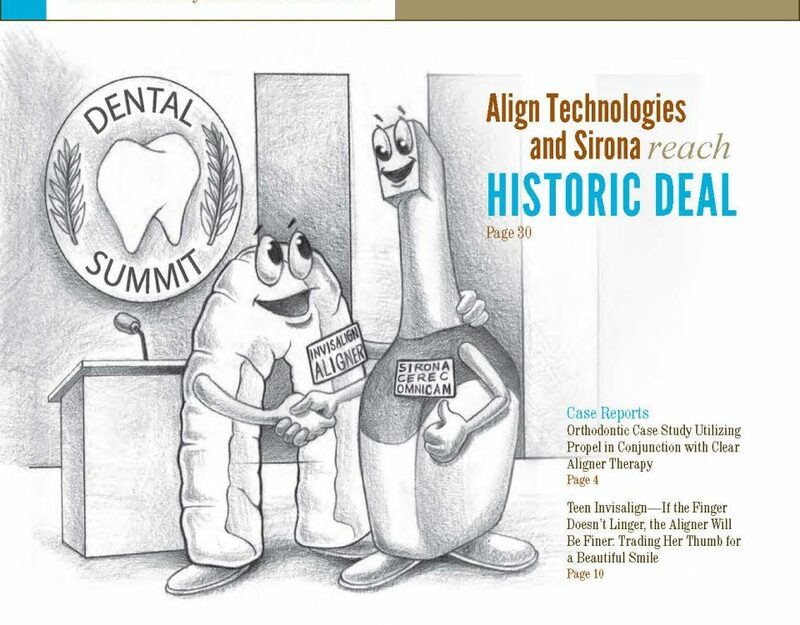 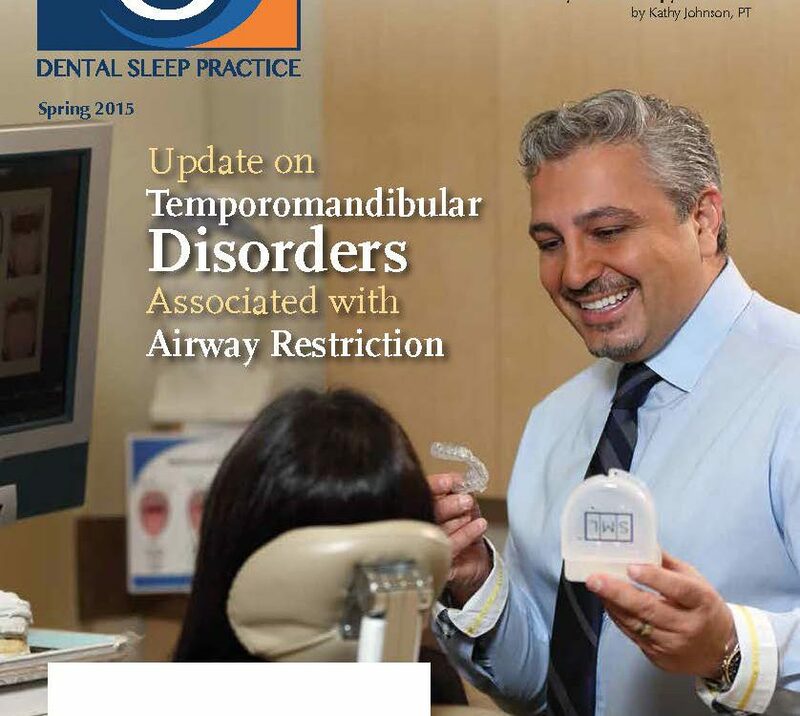 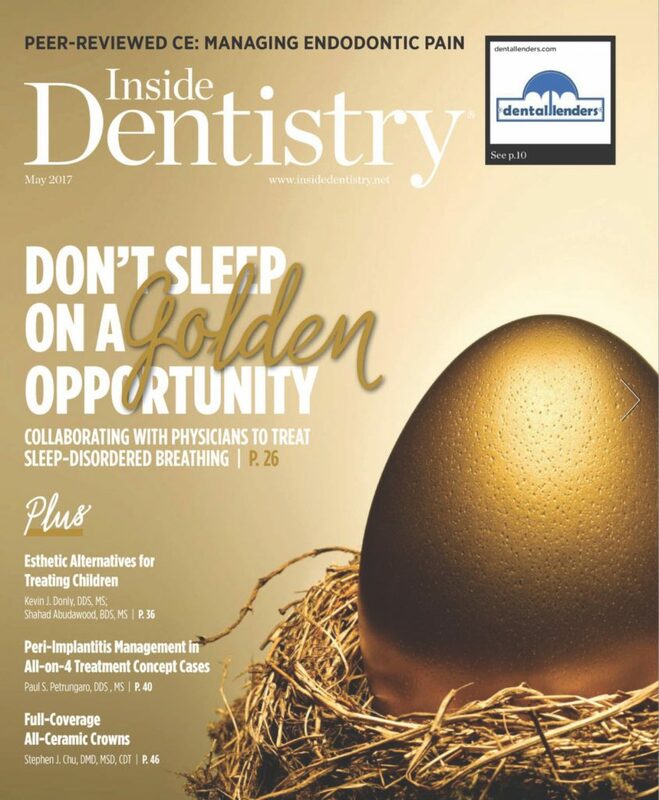 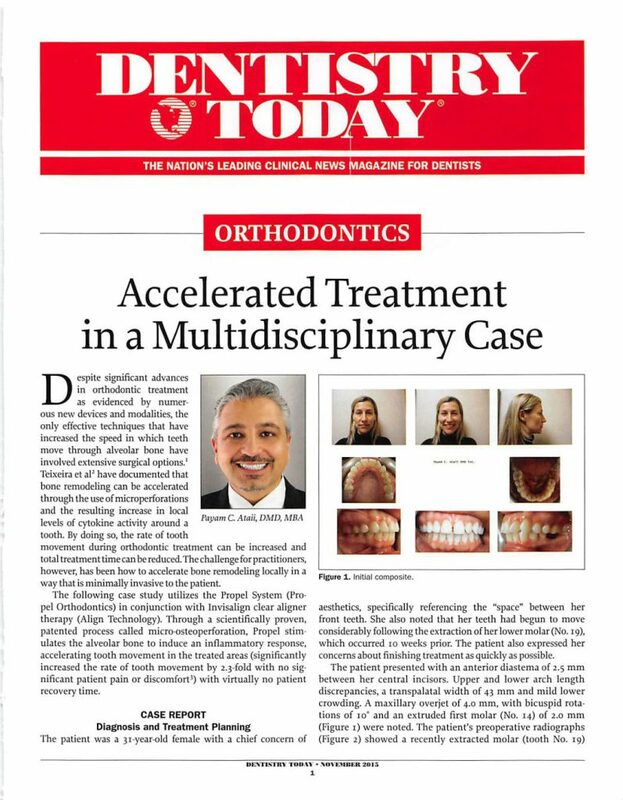 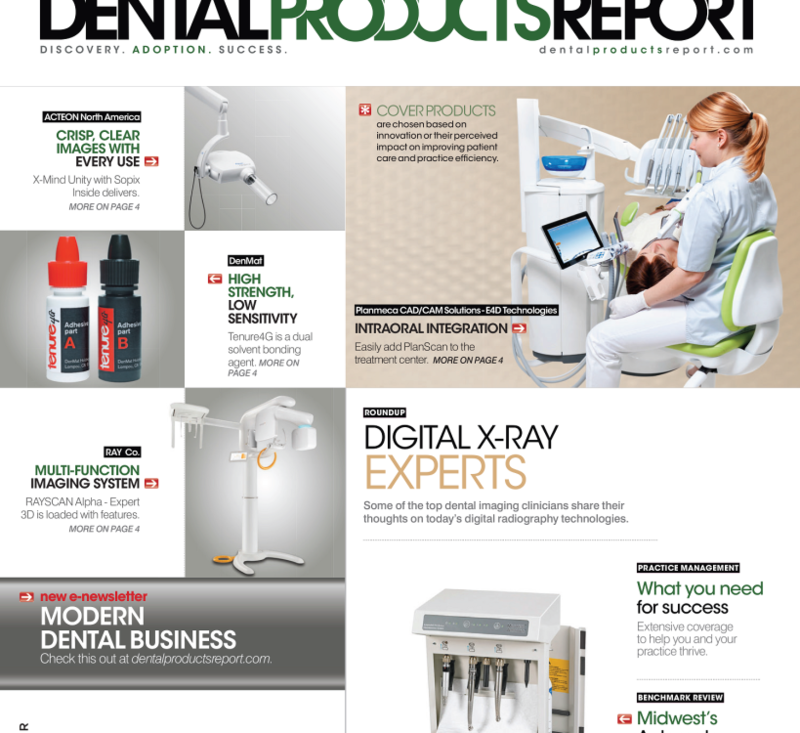 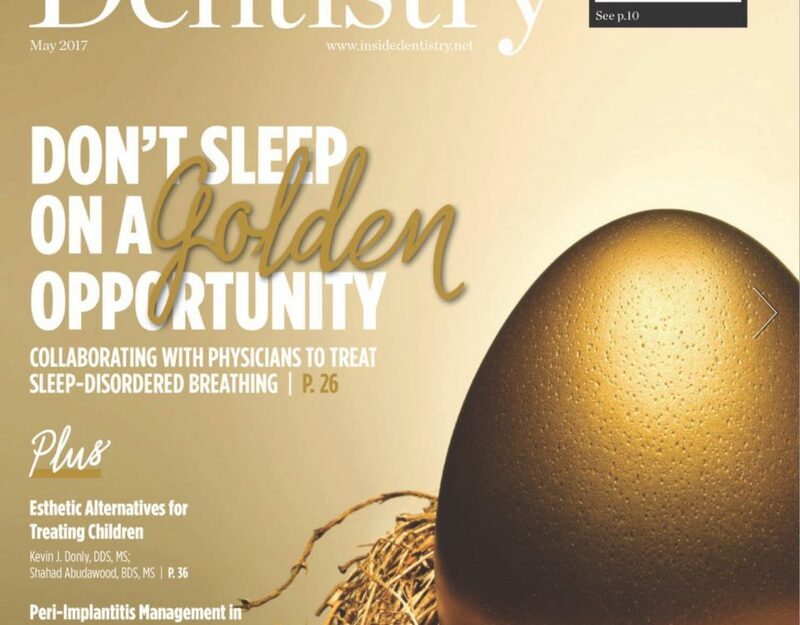 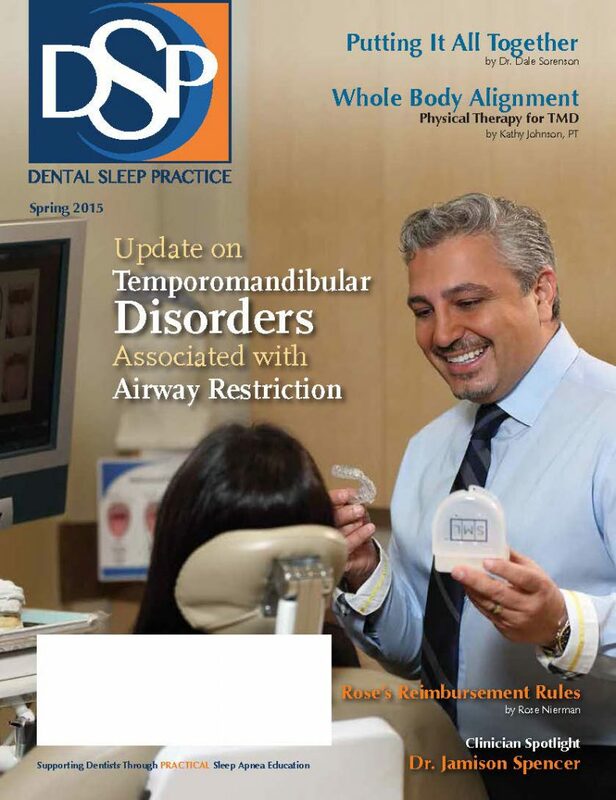 Click here to view Dr. Ataii Dentistry Today’s November Edition. 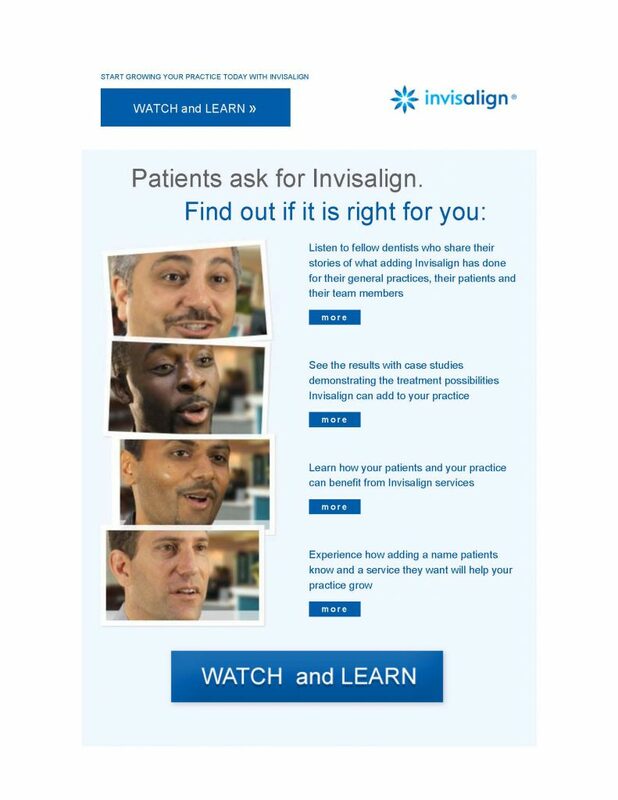 Click on the picture below to learn more. 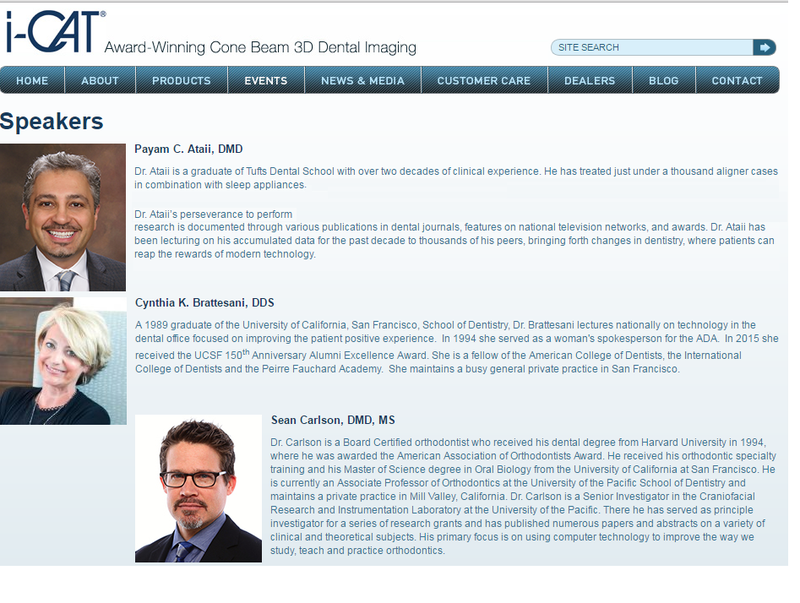 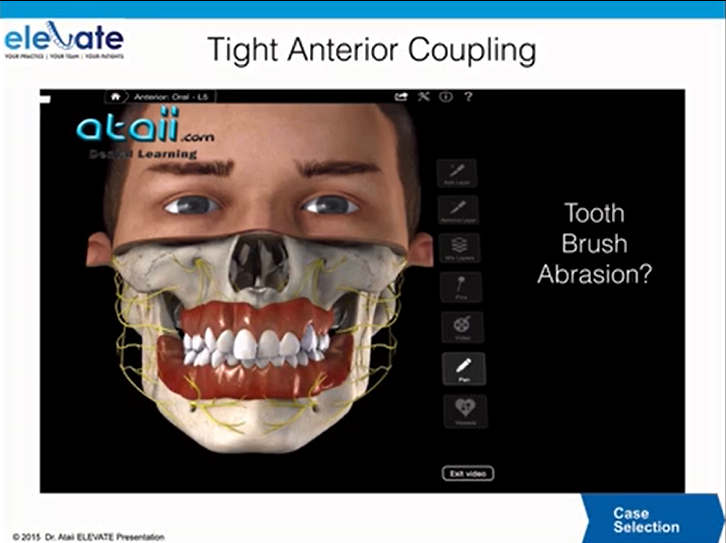 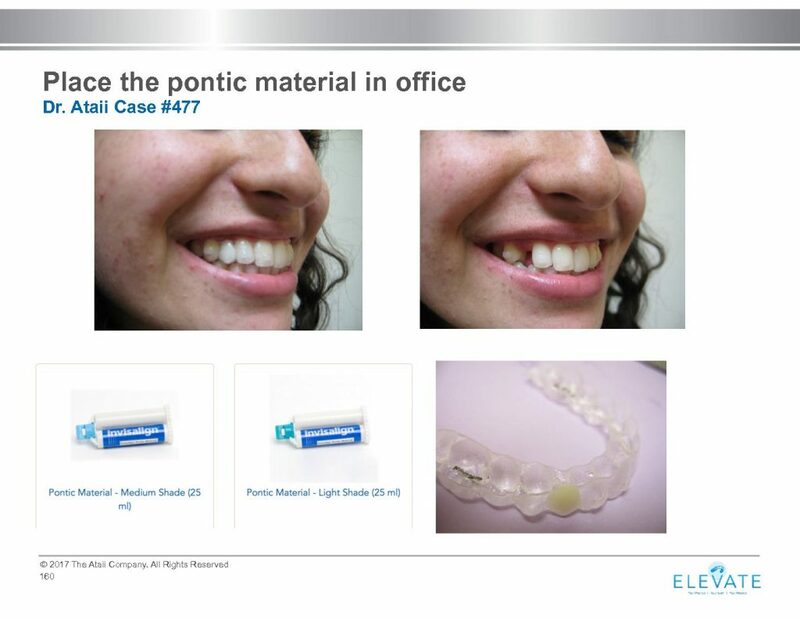 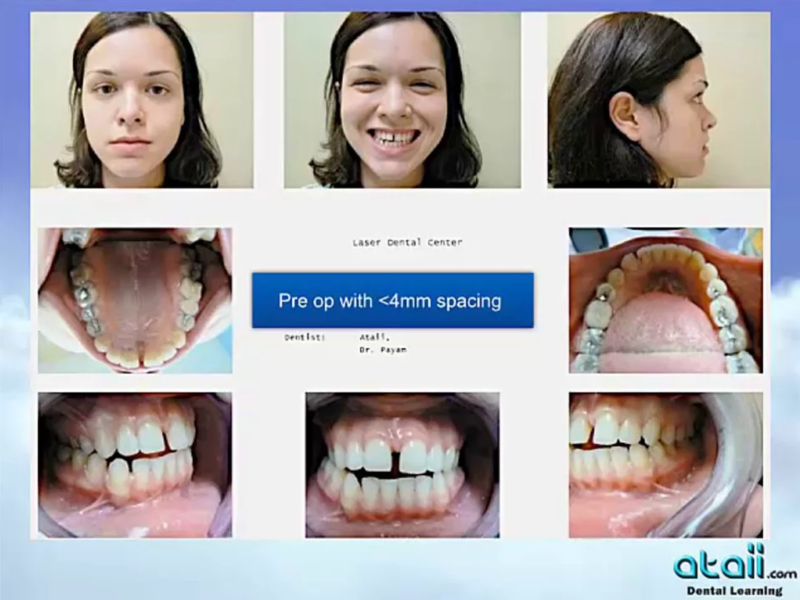 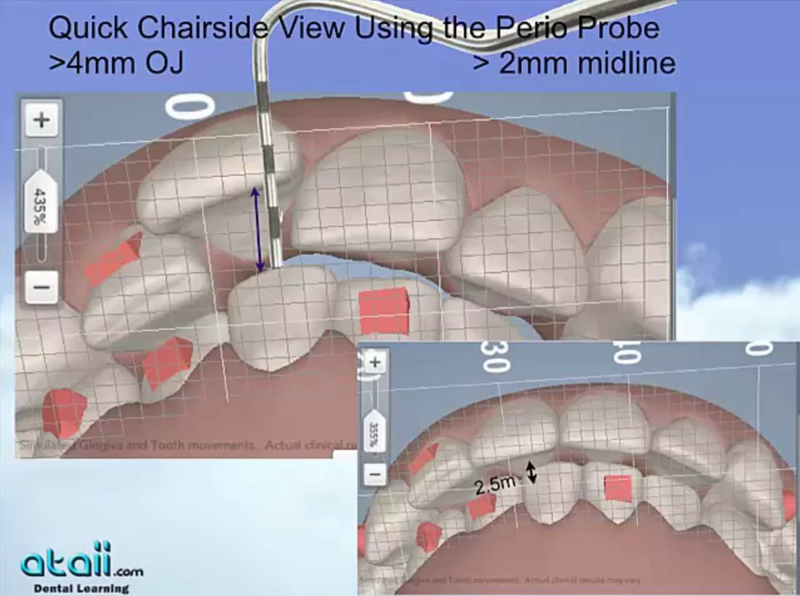 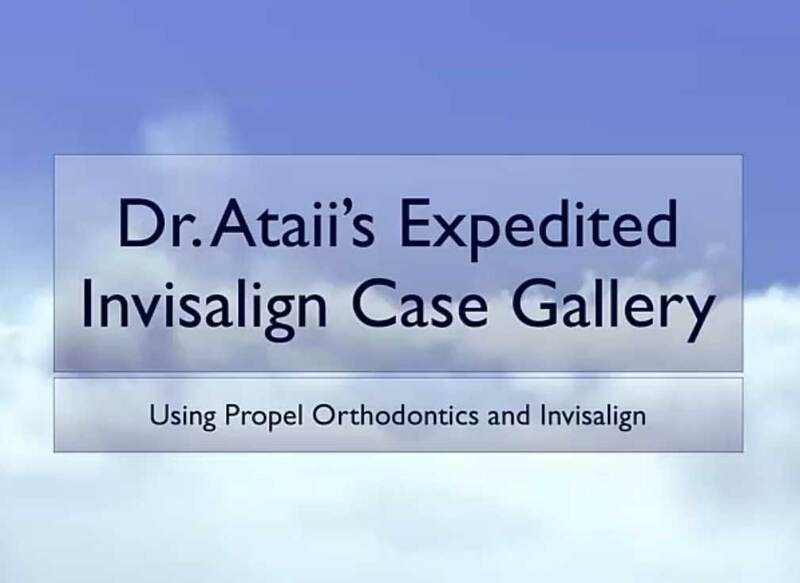 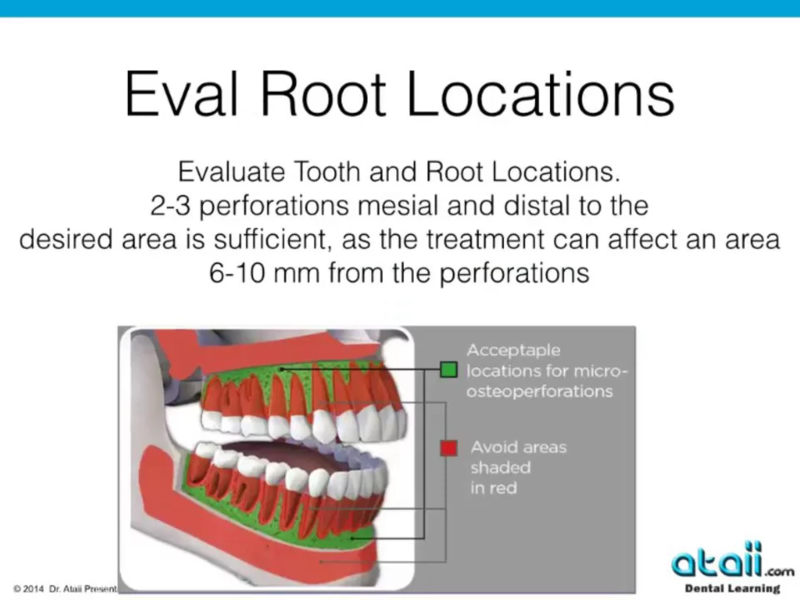 Dr. Ataii’s Advanced Orthodontics Webinar Dr. Ataii’s 1 hour webinar explaining the advancement of orthodontics by using Propel. 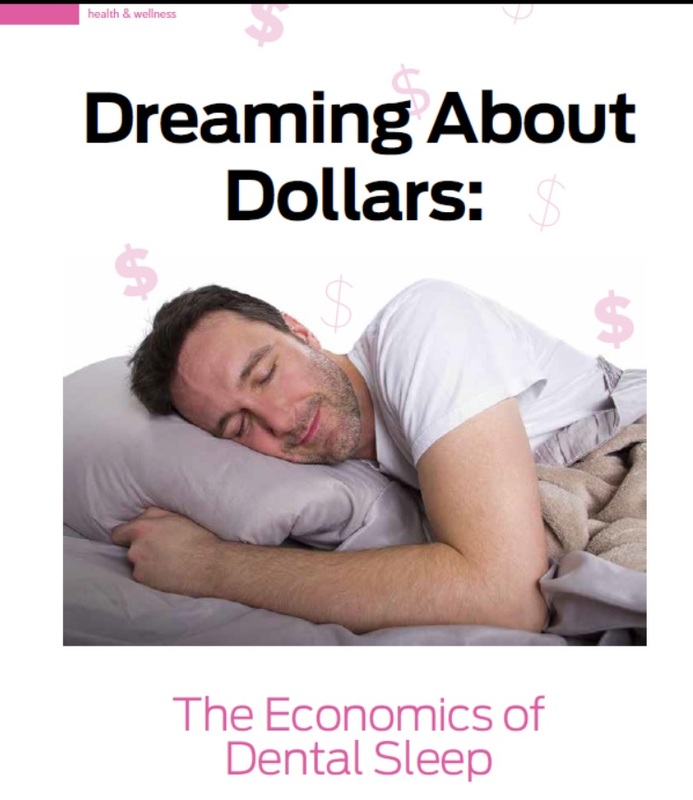 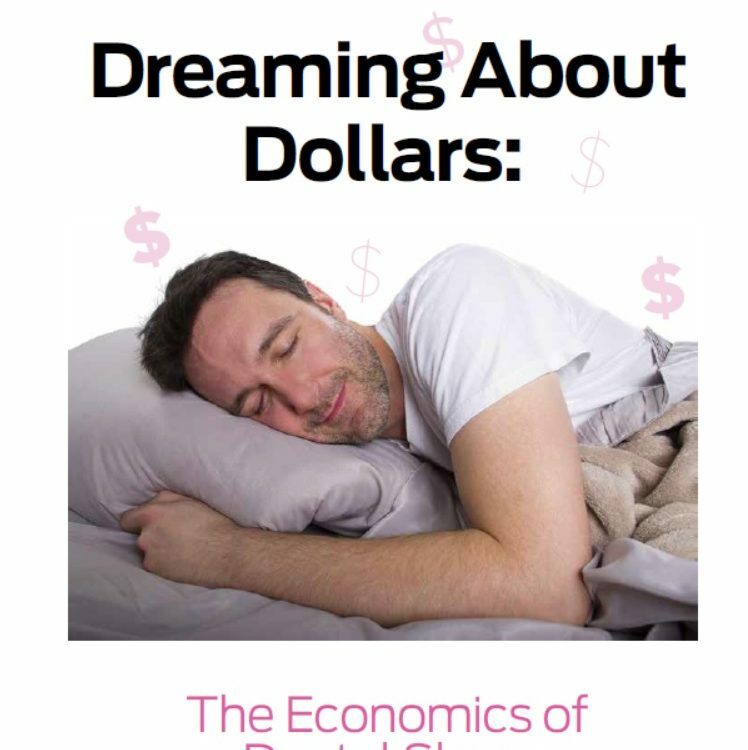 Are You Up For The $500.00 Challenge?